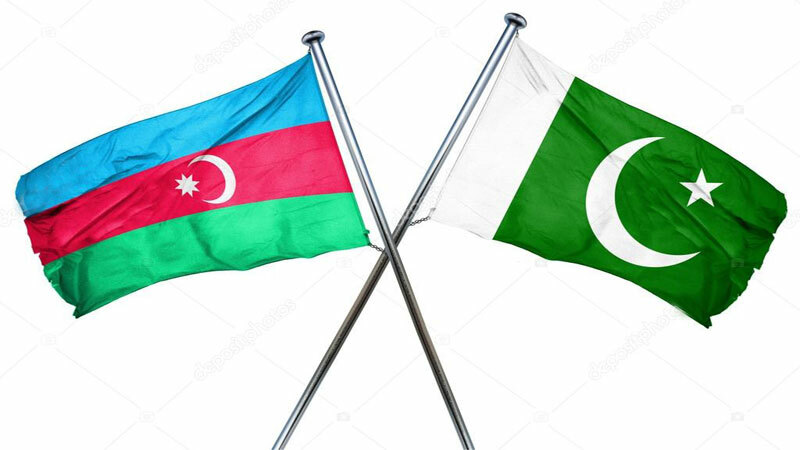 Pakistan is likely to sign a commercial agreement with Azerbaijan during the current month for supply of different petroleum products to meet its growing energy needs. According to report, the two sides had entered into an inter-governmental agreement in February 2017 for supply of furnace oil, petrol, diesel and liquefied natural gas. Both countries are now expected to formally sign a commercial agreement on arrival of Azerbaijan Foreign Minister in Islamabad. Azerbaijan’s daily production of crude oil is approximately 860,000 barrels per day and its annual gas production is approximately 29.4 billion cubic feet. The Official said Azerbaijan is also interested in investing in LNG sector of Pakistan through its state oil company, which works in exploration and production of oil and gas besides marketing of petroleum and petrochemical products in domestic and international markets.